Girls will be girls… fun, frilly, girly girls. Most of the girls I photograph are not shy at all with the camera and are actually posing for me by the end of the session. Photographing children outdoors allows them to run around and be themselves without really knowing I’m even around! Boys are completely are a completely different story but I will get to that in my next blog. Most girls are hopping and skipping around sometimes singing a tune in their head, but always happy and willing to cheese it up when necessary. When photographing girls outdoors, I recommend you put them in bright color clothing for summer pictures (pinks, blues, oranges, purples). For winter pictures anything but white will work (if in the snow). 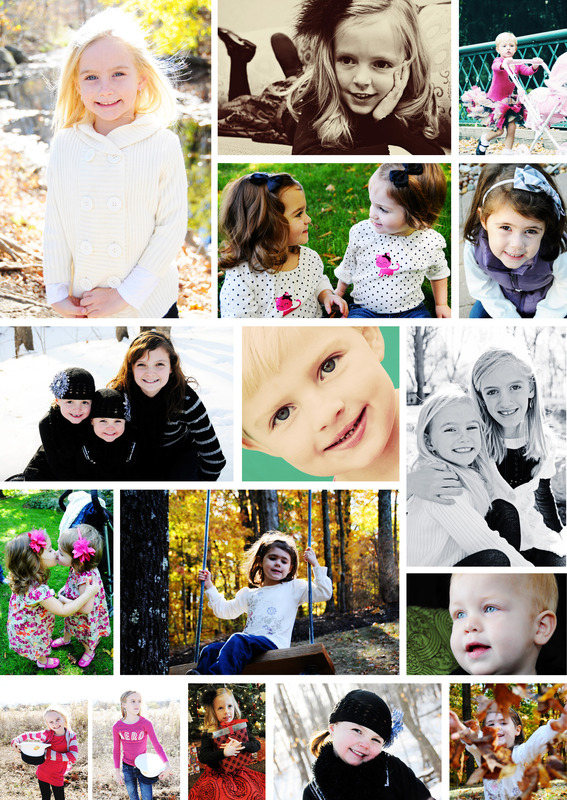 For fall portraits, most fall colors will work or the summer colors I suggested above. For me, greenish colors don’t work very well. Kids blend into the grass and it is hard to get a nice contrast for black and white photos. Whatever you dress your little girl in she needs to be comfortable so she isn’t pulling at her clothing during the photo shoot. More examples on my website: http://www.jamievester.com.